As rain + snow continues to fall here in Portland, it’s a perfect time to consider the entry hall, mudroom, or however else people arrive and depart from your house – usually with coats, shoes, and bags in tow. Especially in the cold and muddy months this can make for a snarl of jackets, scarves and umbrellas and an obstacle course of boots. For a great many of our friends, whether they have older homes or newer ones, it’s a challenge to keep these spaces organized and looking halfway decent. There’s no real silver bullet here as entries are typically cramped, high traffic areas. But we do have some ideas and solutions to offer. We’ll start with the more expansive and move on from there to ideas that can be implemented à la carte, say as an afternoon project. We love Kerf, a clean and modern system of cabinets, shelves and hooks that hang on slotted plywood panels. Designed and made in Seattle, Kerf looks great and oozes modern functionality (without making your entryway look like a garage or pantry). For clients who are looking for help with the nuts and bolts of organization, we recommend Neat Method. They will come to your home and help you generate a plan for organizing whatever spaces you’d like help with. They can create beautiful and practical organizational systems for entryways, closets, pantries, and just about anywhere else. Benches can offer storage + seating and there so many great choices out there. We love the Perkins Spindle Bench (shown above), a lightweight and striking piece. The Highland Storage Bench (shown above) is a bit more imposing, but it offers some valuable covered storage and it can work well at the foot of a bed. (Yeah for flexible furniture!) Both benches are available at Rejuvenation. And we should mention the classic Nelson Bench that looks great just about anywhere. Doormats are important elements of any entry space – usually one outside and one inside is best. For a heavy duty, outdoor doormat we like Design Within Reach’s Doormat with Bristles (or others like it). And for the great indoors, we’re partial to the bold colors and excellent durability of Chilewich doormats (shown below), available at Crate + Barrel and DWR and many Ace Hardware stores! These can help keep your entryway organized and keep wet umbrellas out of harms’ way as they dry. There are plenty of fun, sculptural options, including the Splash Coat Rack (shown above) from Blu Dot and the Ivy Umbrella Stand (shown below) from Schoolhouse. Shelves and mail racks are great for providing easy places to put keys, wallets, phones and incoming mail. And they’ll help minimize the you need to leave now and you’re still searching for you wallet / phone / keys thing. The Enter Magazine Holder (shown above) from Ferm Living is one simple solution and the Walter Wall Shelf (shown below) available at Woonwinkel is a great key and phone caddy. 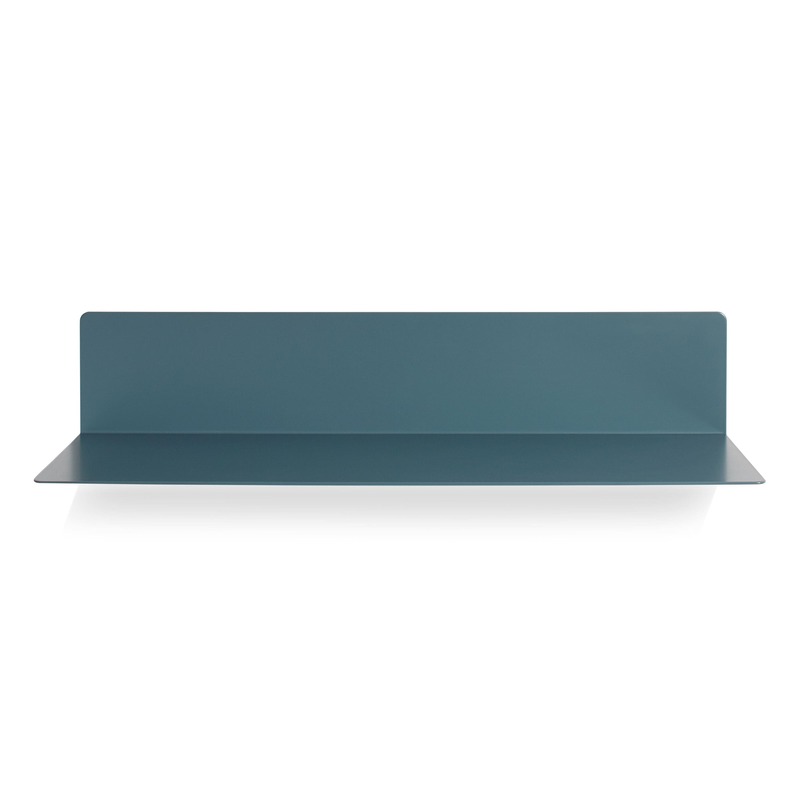 And for a simple, lightweight shelf it’s hard to go wrong with the Welf Shelf from Blu Dot. A group of nicely designed hooks are just about the easiest way to up the functionality of your entryway. The Wook Wall Hook (shown above) from Blu Dot comes in a range of colors and is pleasingly simple. And the Skuggis bamboo hooks (shown below) from Ikea are a nice low cost option. Have fun! And don’t despair if your entryway is still sometimes a bit cluttered, despite your best efforts and modernist impulses. Real life tends to be a bit messy.